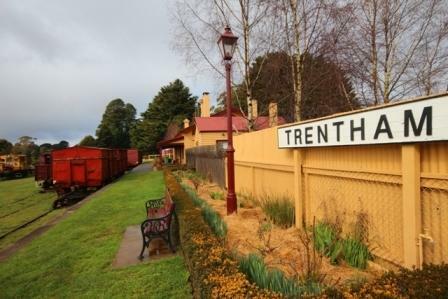 A monthly trash & treasure market at Trentham railway station, held on the 4th Sunday of each month from 9.00a.m. to 2.00pm. 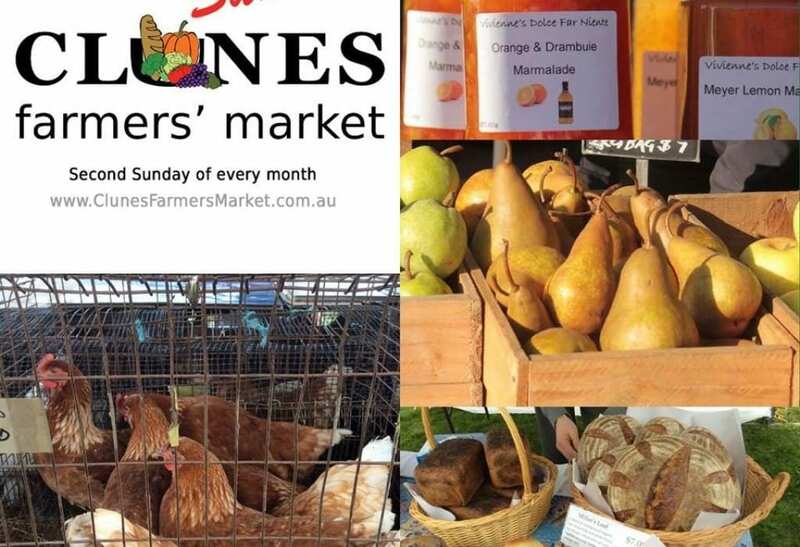 Come along and enjoy a variety of stalls, including home made jams, honey and gourmet cakes, Australian made soaps, hand made belts, chopping boards, and other crafts, pot plants, fruit and vegetables. Hungry? We have a ‘sausage sizzle’. All profits go towards maintenance of the Station. 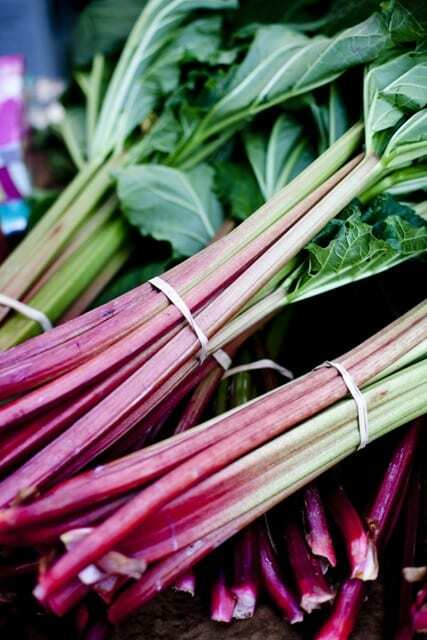 When there are five Sundays in the month, there are two markets on the last two Sundays.